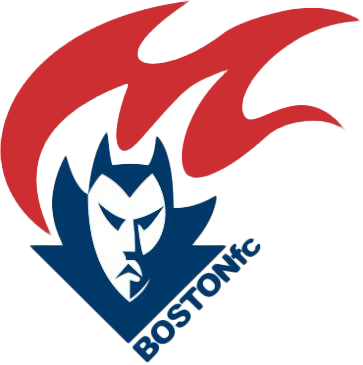 The Boston Demons are once again hosting Australia Day celebrations at The Asgard Pub in central square Cambridge on Saturday January 26 from 1 til 10. There will be KO meat pies, live music, a Peter Garrett dance off, and heaps of people from all cultures celebrating all things Australian. You'll receive a demons stubbie holder and raffle ticket upon entry and are encouraged to utilize face paint on hand to show your Aussie spirit. The more adventurous will arrive costumed up and have a chance at winning a years supply of meat pies courtesy of KO pies and the Boston Demons (50 pies for best individual and 100 pies to beat group). Entry is $15 at the door or $10 if purchased in advance ( http://www.bostondemons.com/events.php). All proceeds support the men and women of the Boston Demons football club.